A Welsh Born Icon: What have you got to hide? 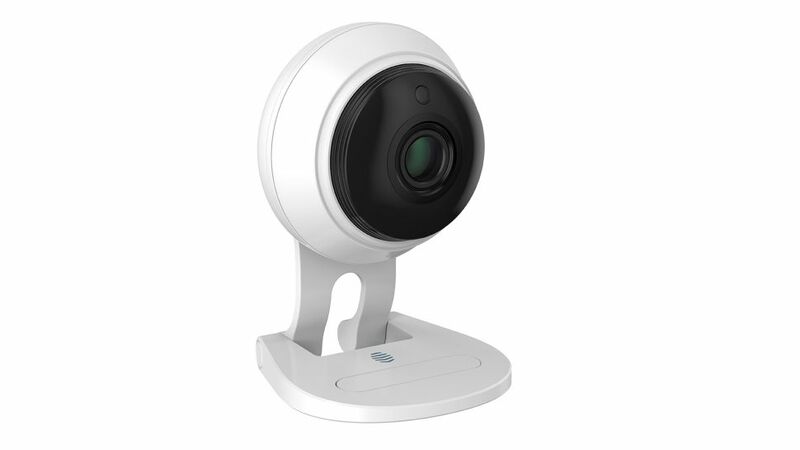 Centrica, the company which operates British Gas in the UK, has launched a new member of the Hive Connected Home family: the Hive Camera. The Hive Camera will let me watch what’s going on in your home over a 24/7 high-definition livestream. I can view the footage using a dedicated mobile app, which can also be used to record all movement while logging the time and date. The camera contains a sensor that tracks motion and audio detection, and is capable of night-vision recording. I can zoom in remotely, and even trigger sounds like a police siren, a dog bark, or a ringing alarm. Doesn't that sound like fun? Better still, there’s two-way audio functionality, which means that I can listen to everything you say, as well as speaking through the camera to correct you when you get things wrong. We can pick up the new Hive Camera for £129 in the UK, but it doesn’t go on sale until June 29, 2017. Perhaps I can get a bulk discount if I buy one for every room.